Recognising and celebrating outstanding international achievements by companies in the UK professional services sector. Open to UK professional services firms working internationally. Entries are welcome from all companies and for any individuals that have made an outstanding contribution to the sector. Under the Chairmanship of HRH The Duke of Gloucester, the judges will review each entry according to the rigorous criteria in order to identify the very best projects, organisations and individuals. This prestigious event will highlight significant achievements, recognising and rewarding the very best organisations, projects and individuals from the professional services sector. The British Expertise International Awards present a valuable opportunity to position your organisation at the forefront of the UK professional services sector. The British Expertise International Awards 2019 will take place on 17th April 2019 at the prestigious Royal Garden Hotel in Kensington, situated in the heart of London's West End. 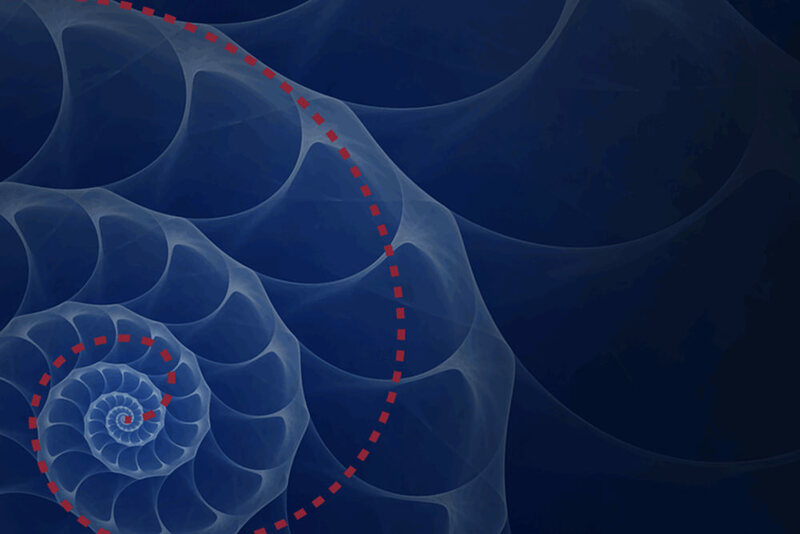 Global advisory company that enables governments, economies and societies to transform lives. The 2019 Awards comprise of 10 categories. The independent panel of six judges, chaired by our president HRH The Duke of Gloucester, will review the diverse range of entries. 180 years of experience providing practical, consistent and agile support to entities within emerging economies. Supporting British companies to source, assess and secure business internationally. Membership provides access to our unique community of organisations with shared interests, shared values and shared goals. Accomplishments achieved in an ever-changing challenging world where peace, payment and privilege are never a given. These projects are as inspiring as the people who deliver them. Book a table at our Celebration Dinner at the prestigious Royal Garden Hotel on the 17th April 2019 as we announce the 2019 Winners. Booking will be available from 1st October. We look forward to seeing you there! Keep up-to-date with the Awards! Be the first to receive all of the important dates and announcements. Follow BEI Awards 2019 live on Twitter @britexpertise and join the conversation with #BEIAwards19. Year on year our Awards competition has demonstrated just how much our industry has to celebrate. British Expertise is an integral part in many of the world’s most important development and infrastructure projects, delivering world-beating quality and innovation in just about every corner of the globe. The Celebration Dinner on 17 April 2019 showcases many of the UK’s most successful and ambitious companies in these sectors. The independent judging panel, chaired by our president HRH The Duke of Gloucester, review the diverse entries that have been increasing year on year. With some changes and new categories, there are now ten opportunities for 2019. The changes to the categories have allowed increased opportunity for both SME’s and larger companies to be successful in our Awards celebration. We know that all companies operate at different levels, so we want to be able to showcase this as a better reflection of the interests of our growing membership. As part of Strategy International, we now work with an even wider range of business and institutions employing in excess of 7 million people delivering British expertise internationally. I hope that you will join us and become a central part of this exciting and energetic programme, recognising and rewarding the very best organisations and individuals from within our industry. There is a total of 10 categories, which have been designed for a wide range of companies from large corporations to SMEs, working in all sectors covered by British Expertise International. This prestigious award is made to the UK professional services organisation that is judged to have achieved the most impressive overall business performance internationally during 2017. Judging will be based on clarity of international strategy, achievement of revenue and the provision of a strong case study. Small and medium sized businesses can also achieve remarkable success in the international arena. This award will have the same criteria as above, but is open to organisations with fewer than 250 employees. Inspiring, nurturing and retaining young talent is challenging. This award provides an opportunity to reward those that already have significant achievements on the international stage and show great future potential. British companies have an outstanding international reputation in architecture and engineering design. This award will celebrate the most innovative and influential overseas architecture and design project undertaken by a UK based organisation. International development work is a strong area for British companies. This award will go to the most effective international development of a physical project undertaken by a UK based company. This award will go to the most effective non-physical development project undertaken by a UK based company. This award will be made to the organisation that is judged to have demonstrated innovation, excellence and lasting positive social impact within the last 24 months internationally. Strong partnerships are vital in delivering major programmes. This award will reward an exemplary approach to collaboration between UK companies and/or with international partners. Book a table at our Celebration Dinner at the prestigious Royal Garden Hotel on the 17th April 2019 as we announce the 2019 Winners. Award sponsors are not able to enter the category which they sponsor. However, organisations are able to enter all categories they do not directly sponsor. As a sponsor you will be identified as a champion for this sector. You will achieve strong name recognition in an awards programme that is embraced by leading decision makers in this sector. Each of the Award categories offers a sponsorship opportunity, allowing you to select the best fit package for your target market. Each sponsor will be closely identified with the award category, with your logo appearing on the website, and on all marketing materials. As a sponsor you will have a prominent position on all marketing material both pre-event and at the awards celebration dinner. Post-event there will be additional promotion through British Expertise International's online channels. Your company name will also be printed on the award category certificates as well as featured on the homepage of the awards website. The British Expertise International Awards 2019 will take place on 17th April 2019 at the prestigious Royal Garden Hotel in Kensington. The drinks reception will be at 6.30pm. The British Expertise International Awards 2019 recognise and celebrate outstanding international achievements by companies in the UK professional services sector. There is a total of 10 categories, which have been designed for a wide range of companies from large corporations to SMEs, working in all sectors covered by British Expertise International. British Expertise International Awards are open to all UK professional services firms working internationally, not just British Expertise members. Entries are welcome from all companies, for all projects and for all individuals that have made an outstanding contribution to the sector. 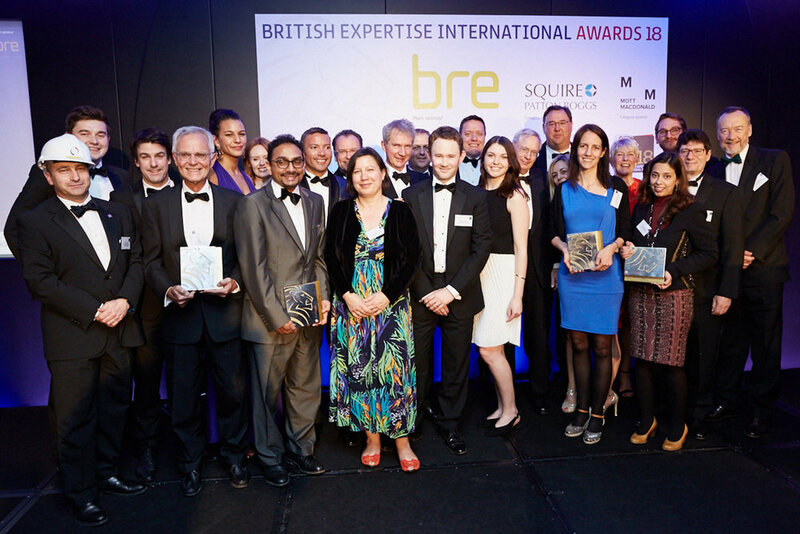 For further information, or if you require guidance on any of the award categories, please contact the events team on awards@britishexpertise.org or call us on +44 (0) 207 318 9200. Tracey joined British Expertise in 2009, having previously held a number of senior positions within a variety of B2B consultancy and FDI organisations. She spearheaded the integration of British Expertise into the Strategy International Group during 2015 and now works to further strengthen the international network and footprint of members’ access to opportunities around the world. Philip joined JCB in 2002 to bring the Chinese market into JCB's global strategy. In addition to being a Director at JCB, Philip is also Director of the UK India Business Council, sits on the Board of IE:UK (DIT and UK Industry and Government Global initiative) and the GREAT campaign, the Advisory Board of BEI and sits the Asia Task Force, the ASEAN Task Force and the Jordanian Task Force. Charlie Duff has been Managing Director of a number of UK international development businesses and has also been responsible for developing businesses operating in the fields of geotechnical engineering, environment, commercial advisory, and construction project management. He supports BEI as a member of the Advisory Board working to promote SMEs in the professional services sector. A civil engineer by training, Dervilla has been a Trustee of Arup and a member of the UKIMEA Board and currently leads the Aviation business in the region, as well as coordinating activities across their Transport businesses including Aviation, Highways, Maritime and Rail. She is an occasional guest lecturer at Imperial College London, University of Cambridge and Letterkenny Institute of Technology. Stephen is an engineer and has worked in the energy sector for most of his career, both in UK and internationally. He was previously VP Europe for GE Power, Regional VP Europe for Alstom and, before that, Country President for Alstom in the UK. Stephen is a Non-Executive Director of the University Hospitals Trust of North Midlands and also the Deputy President of the French Chamber of Great Britain.